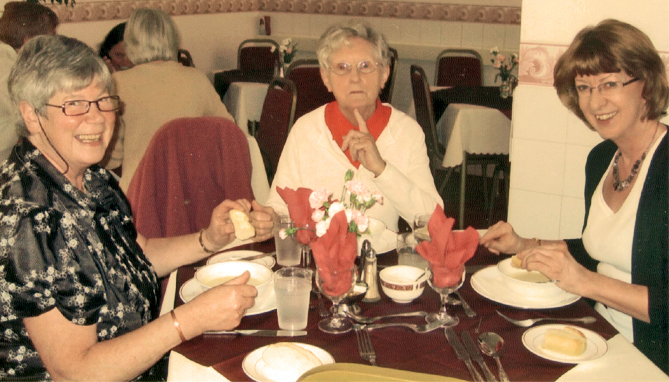 Members of The Leaven on retreat in Hull in 2011. The Leaven - known officially as The Institute of Our Lady of Mount Carmel - is the Carmelite Secular Institute in Britain for single women who wish to live a consecrated life in their own homes and workplaces. The Leaven was founded in 1949 by the Carmelite Prior General Fr. 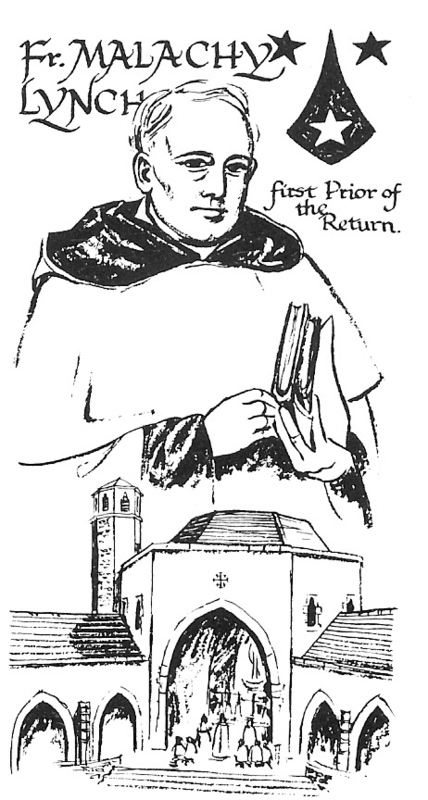 Killian Lynch, O.Carm., when the Carmelite friars returned to their ancient home at Aylesford Priory. Formally affiliated to the Carmelite Order in 1965, The Leaven offers a deep experience of Carmelite spirituality to its members, who profess the evangelical counsels of poverty, chastity and obedience. As early as the 19th Century there were groups in the Church living a Secular Institute lifestyle, but it was not until 1947 that Pope Pius XII issued the letter Provida Mater Ecclesia which set the seal of approval on Secular Institutes. These institutes are groups, whether lay or clerical, whose members live in society and profess the evangelical counsels of celibacy, poverty and obedience. The Leaven Secular Institute is affiliated to the Carmelite Order and is a self-governing body of diocesan rite, subject to the Archbishop of Southwark (since the Institute was founded in that diocese). The Leaven is a member of the National Conference of Secular Institutes. Leaven is the yeast hidden and silently working in the dough to make it rise, just as the life of Leaven members is hidden in society. Jesus said "The kingdom of heaven is like leaven which a woman took and mixed in with flour until it worked all through the dough" (Matthew 13:33). The Leaven shares the rich heritage of the Carmelites. The order, one of the oldest in the Church, started with Crusaders and pilgrims to the Holy Land who chose to live a hermit life around the Well of Elijah on Mount Carmel. They dedicated their life to Mary, Mother of Carmel. Later, in Europe, the hermits became friars who lived a contemplative apostolic life. It is this way of being Christian that is followed by The Leaven whose lives are rooted in a life of prayer. The life of Mary, Mother of Carmel, is the model for members of The Leaven, and the zeal of Elijah the prophet is an inspiration to those who seek close union with God in a world seemingly hostile or indifferent to God. Members try to live and reflect the Carmelite charism of prayer, community and service in our secular life. Our prayer includes the Divine Office, silent prayer, and spiritual reading each day. As community all members meet for two separate weeks of retreat each year. Local groups meet more frequently as circumstances permit. And our service to others takes place in our own local communities. Members of The Leaven wear no external sign, nevertheless their consecration is total. This does not involve uprooting a candidate from where she lives and works. Preliminary formation is carried out over a period of at least 2 years by personal contact and correspondence. After this time temporary vows of obedience, poverty and celibacy may be made. These are renewed annually for 5 years and then Final Vows may be taken. For more information about The Leaven please read below and visit the Secular Institute's website by clicking here. 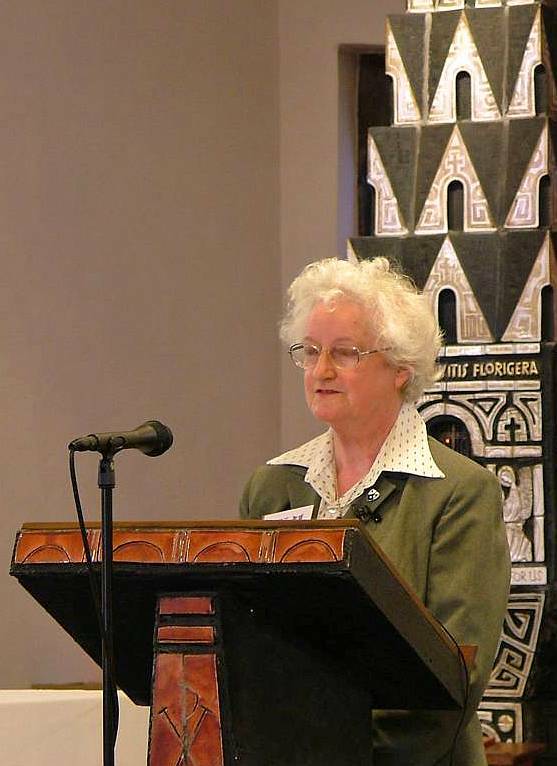 To contact the leader of The Leaven, Helen O'Brien, please click here to e-mail her, or write to her care of: The Friars, Aylesford, Kent, ME20 7BX. 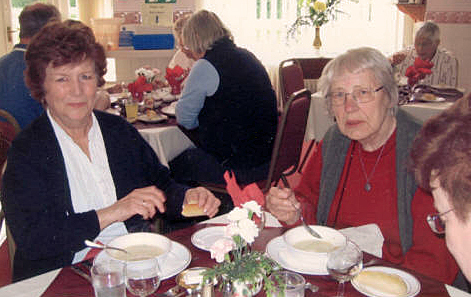 To read a report about The Leaven's annual retreat in 2010 please click here. 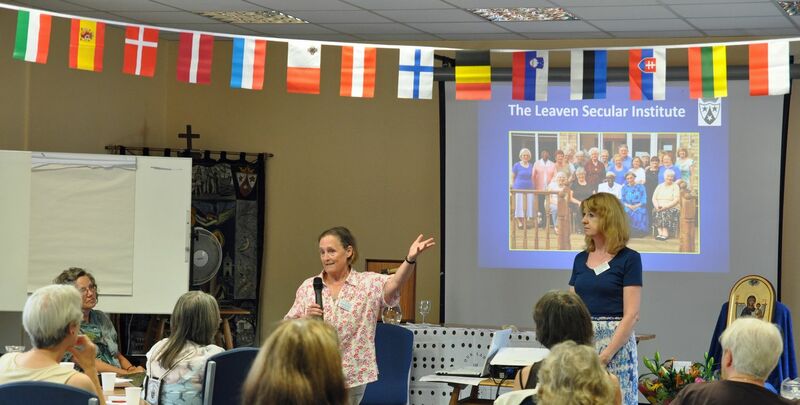 Members of The Leaven addressing the European Lay Carmelite Congress in 2014. The story of "The Leaven"
The Leaven is a Secular Institute, but the title ‘Secular Institute' is still not widely known nor fully understood. Inspired by the Holy Spirit, groups of lay people, totally committed to God yet living and working in the world, had sprung up in many countries during the first half of the twentieth century. Pope Pius Xll wisely recognised the divine origin and human potential of these associations, and in 1947 he issued the decree Provida Mater Ecclesia which set the seal of approval on Secular Institutes. This decree described these Institutes as ‘Societies, whether clerical or lay, whose members - living in the world - profess the evangelical councils of poverty, celibacy and obedience’. Two year later The Leaven story began. It is a story of courage, difficulties, the daring to change amidst opposition, of prayer and discernment, and above all a great love of Carmel. In 1949 an inspiring Carmelite friar, Fr. Malachy Lynch, was involved in efforts to build up the Carmelite Family in Britain. Part of his plan to develop Carmel was to found a Secular Institute. 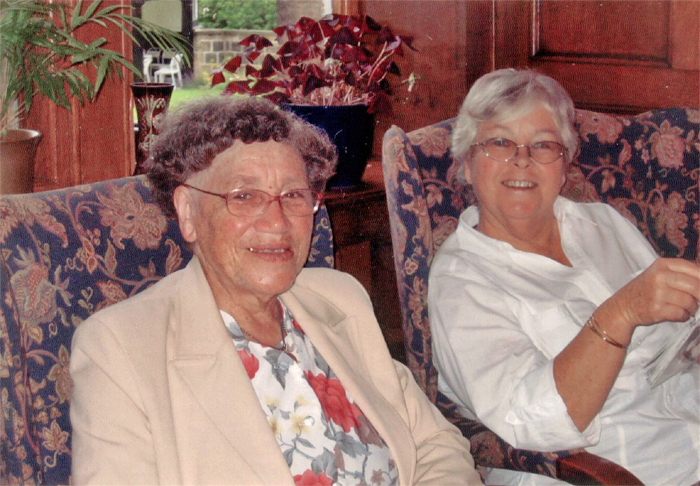 He had become acquainted with the Swingler family, two of whom - Winifred (Frieda) and her sister Joan (stilll in the Women's Royal Naval Service) - became increasing interested in what Fr. Malachy told them of this project. 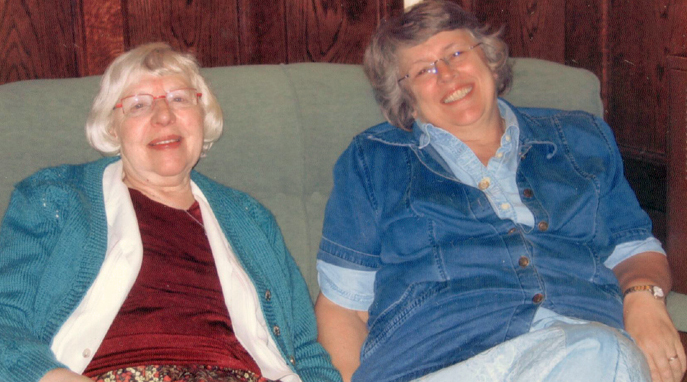 Winifred and Joan Swingler decided to offer themselves to God in this way, thus becoming the founder members of what would develop into The Leaven. In November 1949 the Carmelite friars returned to their medieval home at Aylesford Priory in Kent, and the founder members of The Leaven were privileged to be present on that historic occasion. 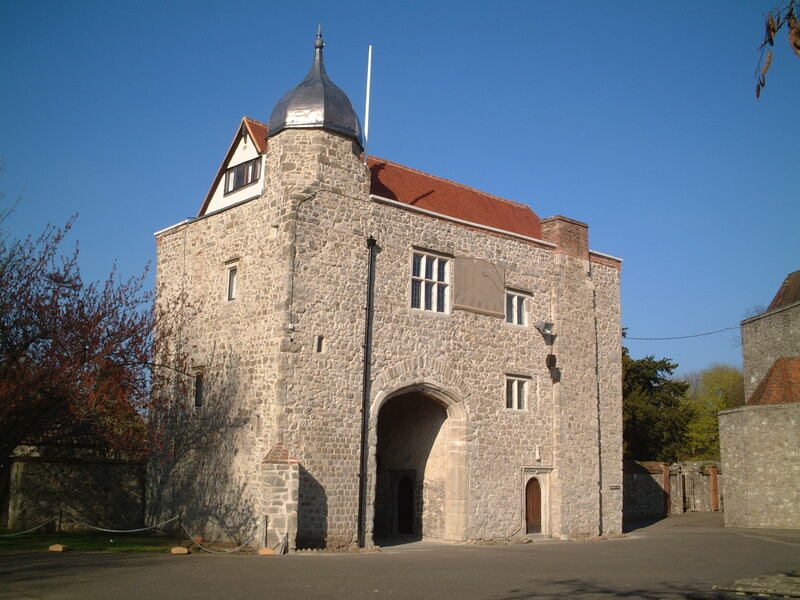 The birth place and first home of the Institute was the Gate House at Aylesford. In one of his newsletters Fr. Malachy described the foundation of the Institute: "On the Feast of Our Lady of Mount Carmel the first three sisters were clothed. They were certainly valiant and necessary. Everything was just as unexpected for them as for us. Nothing daunted them, they were ready for anything." In 1951 the Carmelite friars bought Allington Castle, a couple of miles down river from Aylesford. The members of The Leaven transferred to Allington and took over its running as a retreat house. Apart from caring for guests, other duties included secretarial, domestic and sacristy tasks, combined with poultry-keeping, bee-keeping, pig-rearing, gardening, and weaving. Willing adaptability was certainly necessary! In 1958, after much prayer and heart-searching and reading the documents of the Second Vatican Council, the members of The Leaven realised that those belonging to Secular Institutes should be living their vocation in the world and not in a semi–religious community. The members of The Leaven decided to leave the Castle, buy a house, and return to working in ‘the world’. Many difficult years followed, marked by many ‘dark nights’. Only five members remained within the Institute, and debated whether they should amalgamate with another Institute. They decided against this; they were Carmelites and would remain so at all costs. It was not until 1968 that the first shoots of new growth appeared and a gradual increase of members. Today there are several dozen members, all working to build up the Kingdom of God in close collaboration with the wider Carmelite Family in Britain. Doubtless the future will hold many challenges for us. Consecrated life in any form is not easy, and those of us called to such a life in The Leaven need to go forth valiantly as the founder members did, reading the signs of the times, and building up God's kingdom by adapting ourselves when it is necessary and prudent. Members of The Leaven sharing friendship.